Canadians don’t have a clue. I have watched what passes for democracy in this country for 70 plus years and it was and is joke. 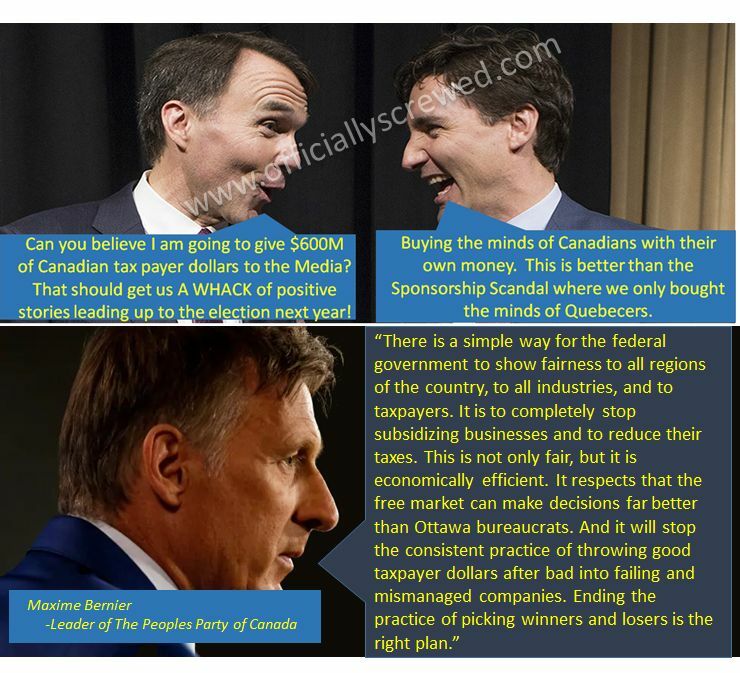 The desire by Canadians to have a government control every aspect of their lives is astounding. They think that freedom is getting something for nothing that the government takes from someone else. Stupid.